Are you a traveler who can't help but hop off your bike to take a look inside a 14th century cathedral? Do you pause to read the historical markers on the side of the trail that describe the epic battles that once took place on the very ground you stand upon? 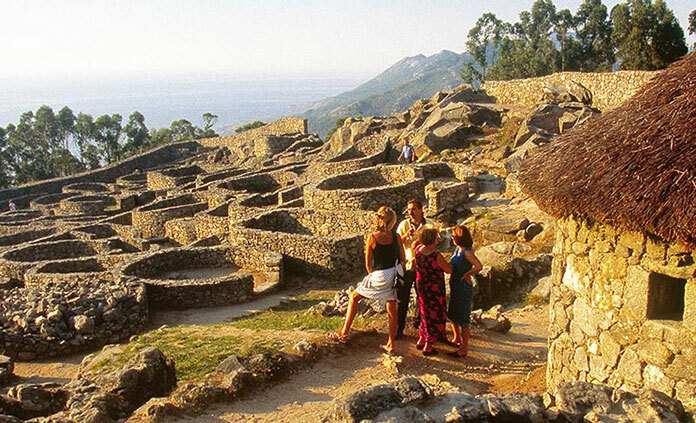 History lends depth to a journey that resonates forever, and while every Backroads trip is designed to genuinely connect you to the history and culture of a region, these ten trips provide a special opportunity to truly peel back the layers of cultural intrigue and go deep in the rich history of these incredible destinations. 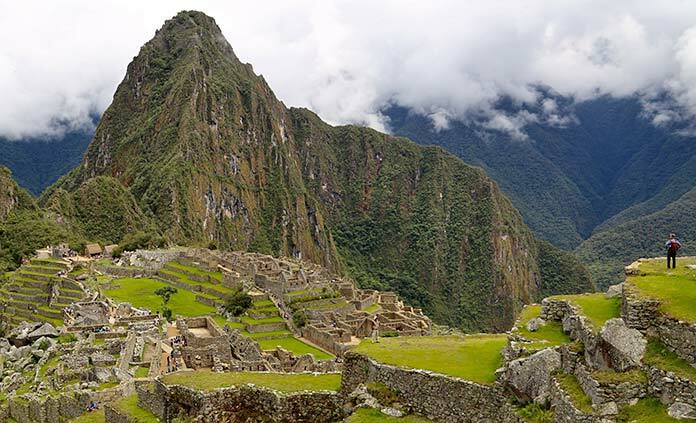 As the morning mists burn off and the ingenuity of an ancient race emerges before your eyes you will instinctually retrace the route that led you to Machu Picchu. The Incan Empire, possibly the largest in the world during the 16th century, left behind a trail network from modern day Columbia to Argentina and Chile. Indigenous arts and crafts are on display in centuries-old markets while the evidence of Spain's conquest looms large in the form of cathedrals framed by the staggering Andean Mountains. 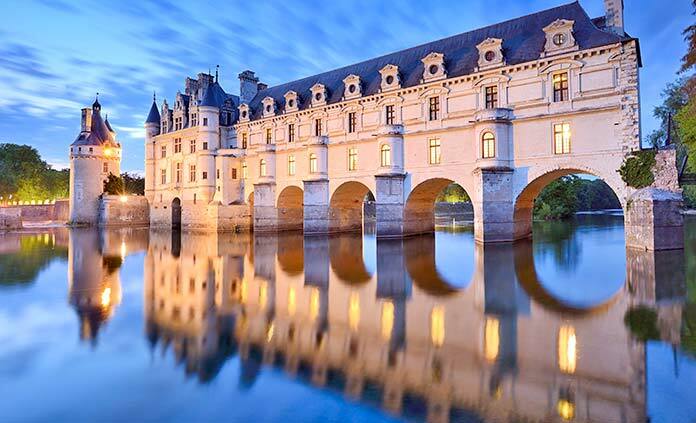 There may be no more beautiful structure on Earth than that of the palace of Chenonceau. Highly influenced by Catherine D'Midici, this testament to French design epitomizes the opulence of pre-revolutionary France. Before Louis XIV moved the court to Versailles, French royalty spread out across the Loire Valley. Today, the rich history of France that predates the days when Paris was the epicenter of European power is easily enjoyed on bicycle, passing countless picturesque Chateaux along your journey. The South's ties to the darkest days of the U.S. are well known, but the vibrant spirit of the South lives on in this proud and beautiful corner of America. From Charleston to Savannah, modest beginnings are juxtaposed with stunning architecture cultivated from generations of success. Discover how South Carolina committed more troops and money to fighting in the Revolutionary War than any other colony. Experience natural beauty, unbelievable cultural depth and one of the greatest food scenes in North America. As part of The Cradle of Civilization, no understanding of Middle Eastern culture is complete without visiting Israel. 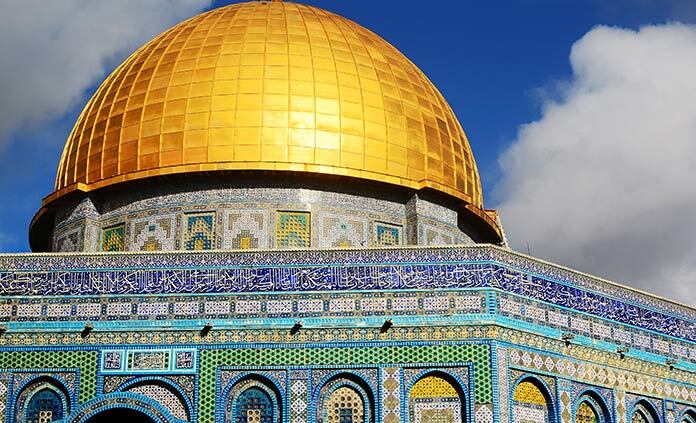 Sacred to three major religions, Jerusalem and Israel's powerful cultural roots run deep. With a trip to Caesarea National Park, where Herod the Great built his palace, one has the chance to explore Roman ruins along the calming Mediterranean Sea. In progressive Tel Aviv, give yourself a chance to experience the kindness and hear the stories of the people who call it home. 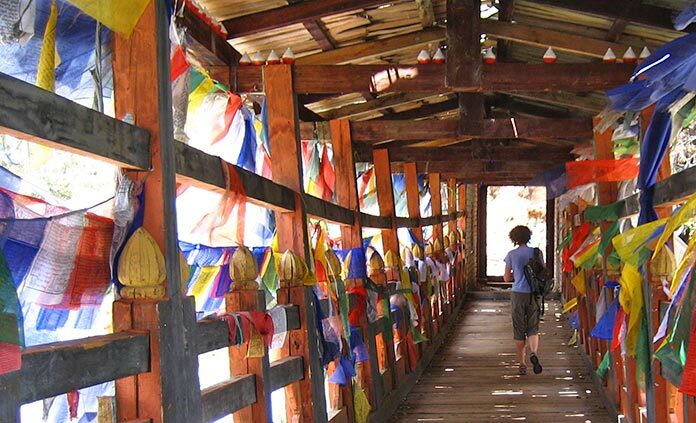 Only opened to foreigners within the last forty years, this is a land of staggering beauty, mythic temples and prayer flags dancing on the wind. Little is known prior to the arrival of Tibetan monks in the 9th century. Trek to the Dochula Pass for views of the towering snowcapped Himalayan Mountains and open yourself to a spiritual awakening at the uniquely secluded Tiger's Nest Temple. Few places in the world hold more mystery then this mountain kingdom that measures wealth in gross national happiness rather than gross domestic product. The actions of the German Empire ripple throughout history but it's the 20th century that continually captures the imagination of the world. As a major player in WWI, WWII and the Cold War,, a trip to Germany is an opportunity to be immersed in the 20th century's most dramatic events. 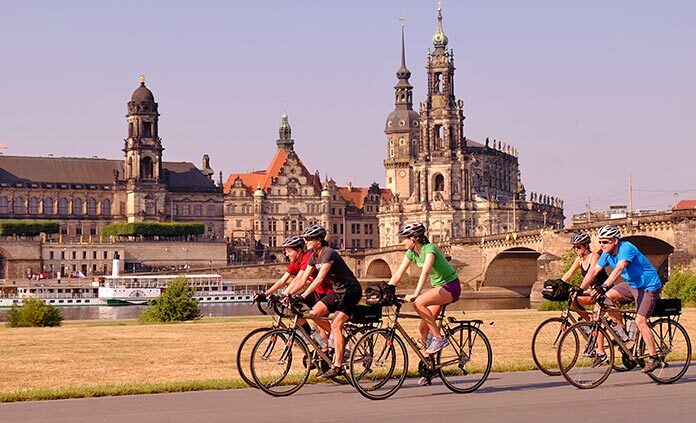 Dresden saw the heaviest destruction in WWII but now stands as an example of progressive European values, while Berlin showcases the enduring spirit of those left in the ashes of conflict. History and the modern world collide on this rich and deeply moving journey. The Dutch elite, at one point the most powerful people on Earth, had no higher pursuit than the production of a solid black tulip. 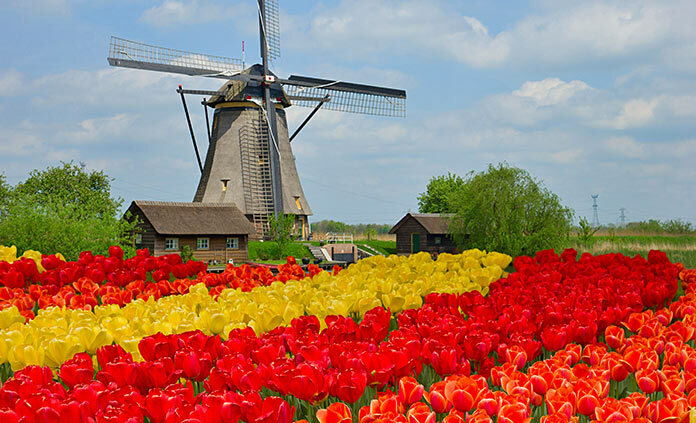 Witness this obsession as we bike past endless colorful tulip fields on our way to Belgium, home of the European Union and arguably the best beer on Earth, first brewed in the 12th century as a fundraiser for the crusades. As you move from the tulips of Holland to the poppies of Belgium, raise a solemn glass to the staggering sacrifice of those lost on the Fields of Flanders. Christian pilgrims have been sojourning to the Northwestern city of Santiago in Spain since the 9th century when the remains of Saint James, one of Jesus' twelve apostles, were believed to be discovered there and pilgrimage routes from all over the Iberian Peninsula began leading to this one focal point. Visit the Unesco World Heritage Site of Porto, Portugal, once a Roman outpost and later a conquered territory of the Moors. Follow the rugged coastline as you peel back the layers of nearly 2000 years of spiritual pilgrimage. 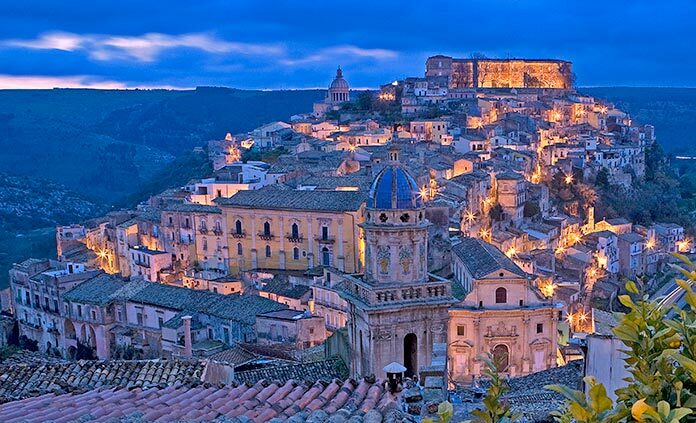 Positioned perfectly between North Africa and Europe, Sicily has seen many major civilizations rise and fall. The Phoenicians, Greeks and Romans all left their mark on the largest island in the Mediterranean and it's evident in the diverse archaeological remains. See seven cities deemed Unesco World Heritage Sites for their exquisite Baroque architecture. Culinary flavors of the Mediterranean abound in every meal. 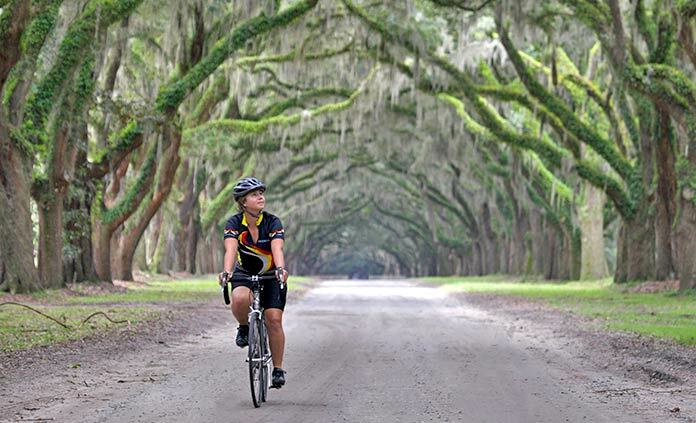 With cool sea breezes and unfailing sun, ponder this Mediterranean melting pot as you pedal beneath Mt. Etna, Europe's largest active volcano. These salt swept islands off the coast of Massachusetts are the perfect microcosm of U.S. history—from early European religious settlements to the greatest oceangoing adventurers the world has ever known. All races and creeds, if competent at sea, set sail together as whalers in an attempt to harvest oil from these massive creatures. As whale oil illuminated the world, the two tiny islands amassed incredible wealth and prestige. 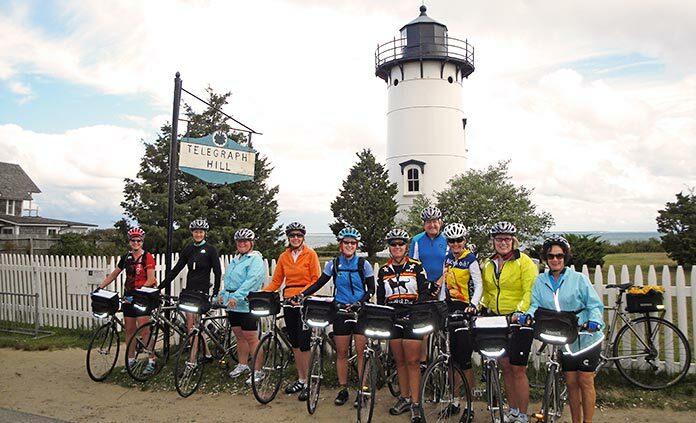 Go deep into this this adventuring history in the quintessentially New England towns of Nantucket and Edgartown.